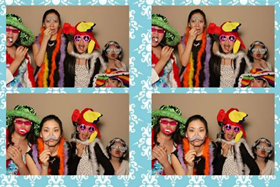 The photo booth was such a hit. 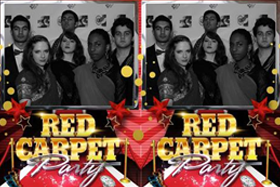 Everyone loved it ! The most fun you will have. Where Happy memories are made. WE can take care of the kids. It will be a HAPPY birthday ! We will ...We will... Rock You ! 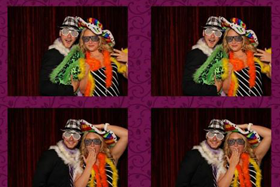 We have done 100s of events and can guarantee it will be loads of FUN ! 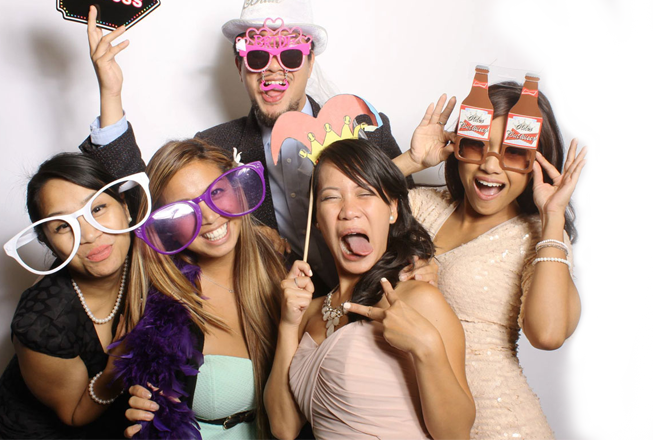 To make your event an unforgettable moment. 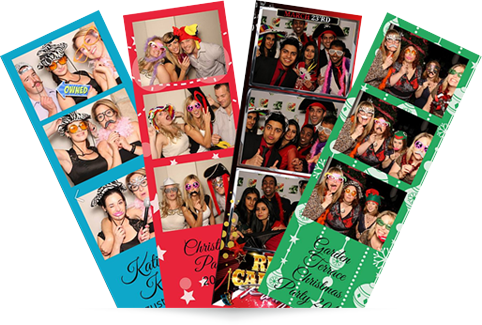 We will print your pictures, share them online (Optional) and send you a unique souvenir for your party or group. 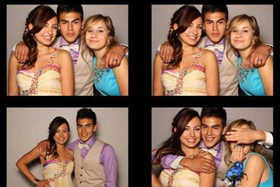 By providing the best service and the highest quality photo booth for your function or event. 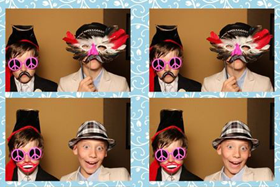 Brockville Photobooth Rentals © Copyright 2015.